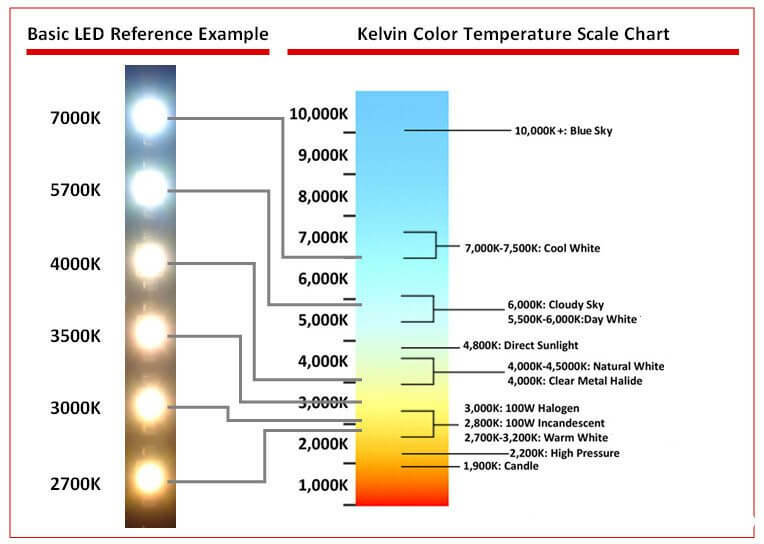 This post show you the led color knowledge.This is helpful when you sourcing led lighting and using led led lighting. I don’t want to talk the very deep led color knowledge here. 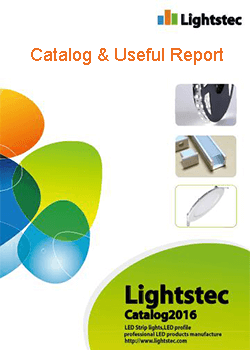 Just let you know the how many kinds of led color and what we are using every day. Normally,we divide the led color into two categories. Such as red color,yellow color,blue color,green color,amber color,pink color,purple color,orange color,UV,IR and some special color. 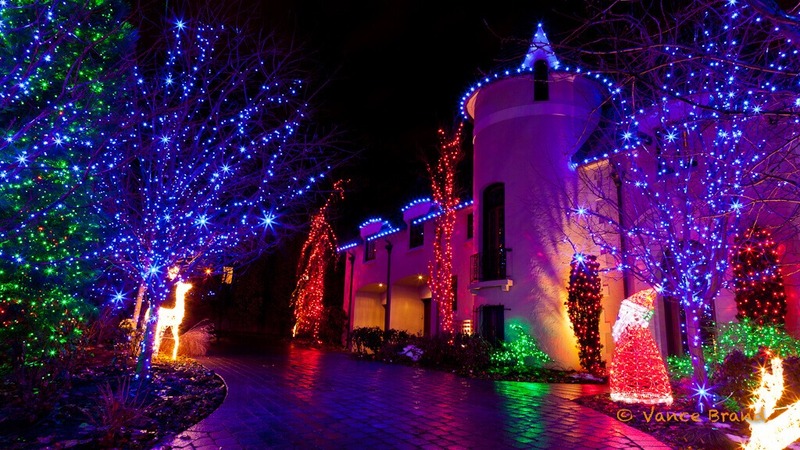 The color led normally using in landscape lighting,Christmas lighting,holiday lighting,advertising lighting,etc. The other is led in color temperature. 1800k,2000k,2400k,2700k,3000k,3500k,4000k,4500k,5000k,6500k,7500k,10,000k.And we can make special color temperature according to client request. 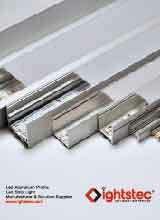 This is for normal lighting, for home lighting,supermarket lighting, office lighting,commercial lighting. 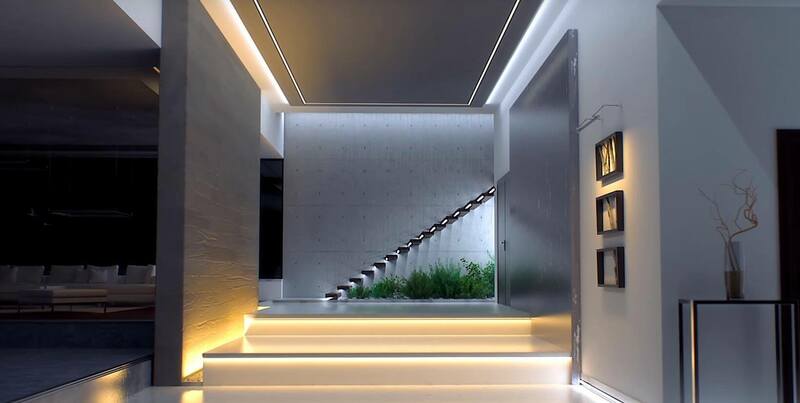 Easy to understand the led color.Can I buy some strip light from your company ? Dear Micy, Thanks. Our salesman will contact with you.